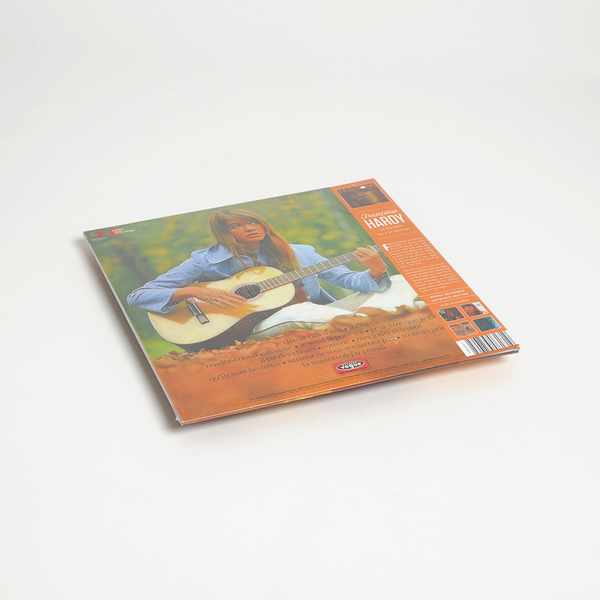 Remastered from the original tapes, the first five Françoise Hardy albums are now available in their original French format on deluxe LP. 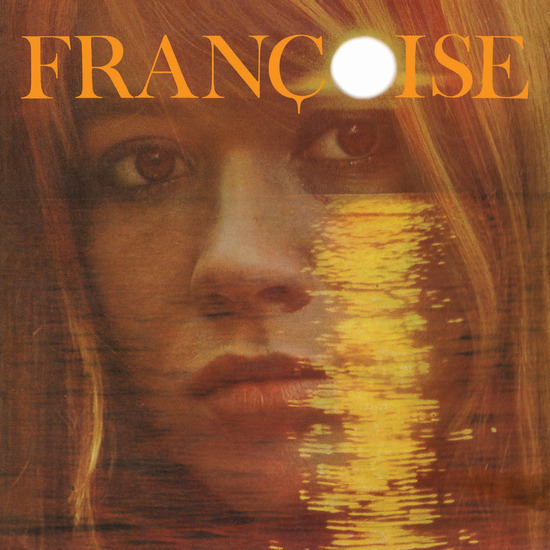 "Between 1962 and 1966, Françoise Hardy released one French-language album per year. Each, strictly speaking, was eponymously titled, and each was collected from a series of contemporary four-track, seven-inch, picture-sleeve EPs–pop music’s main format in France, known as le super 45. In them, we see the maturing of one of the decade’s most singular talents–a pop singer with the heart of a chanteuse, a singer-songwriter in an age before such a thing was known, and a style icon who valued privacy and modesty. Recorded in London, the hit "La Maison Ou J’Ai Grandi" solidified what Hardy did best: marrying French chanson songs to epic production influenced by Phil Spector, Dusty Springfield, and George Martin; the toweringly powerful "Je Changerais D’avis," which opens the LP, is a prime example. 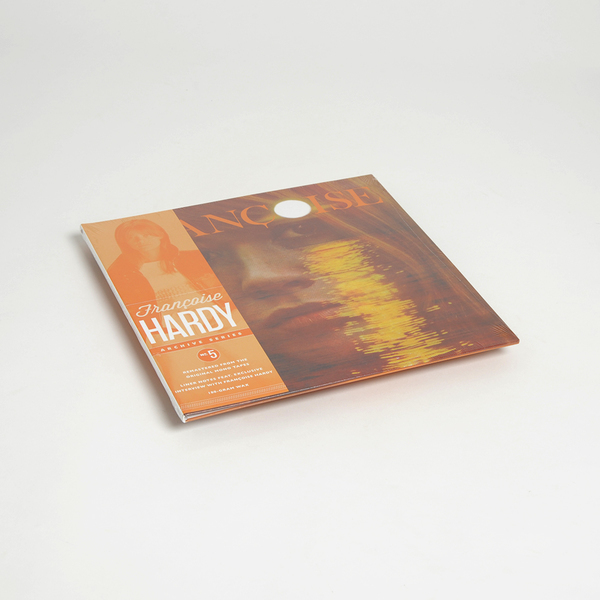 These were yearning songs delivered with an intimate authority, at odds with the perception of Hardy in Britain and beyond, where she was seen as an ultra-fashionable, ultra-hip Parisian sophisticate, but totally in line with everything she’d ever striven for musically." Remastered, gatefold 180g vinyl LP. Includes linear notes and interview.